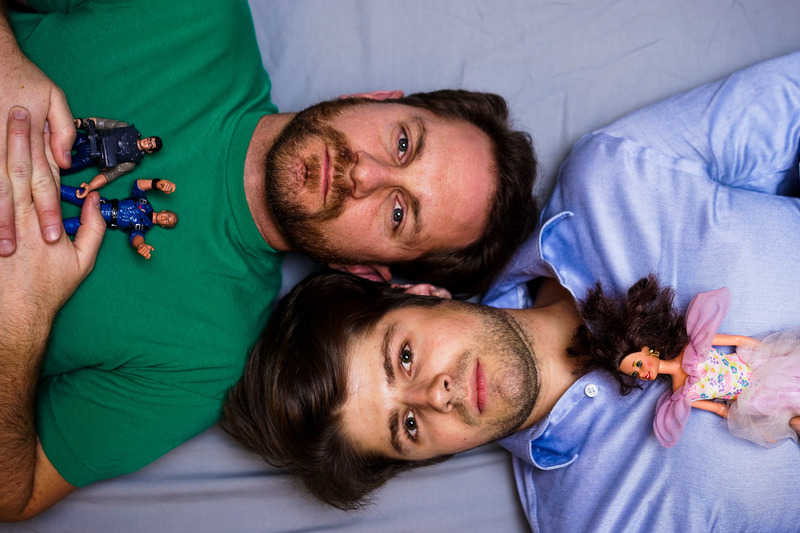 Men Run Amok (or It Takes Balls) is an evening of three short workshop performances about brotherhood, sisterhood, and others caught in-between. Fairy/Tale is a modern fable of nature versus nurture, of the lines drawn to survive and create family. The story by Steve Perkins features two brothers coming-of-age, one straight, the other not so much. In Marty's World, an American expatriate happily drowning in Asia's male dominated night-life swims upstream against globalization and karma. Free market and morals collide, resulting in hilarious observations and sobering realities. Playwright Jim Menges has lived in Bangkok and worked extensively in the computer industry. Hard-learned lessons and words of inspiration for old boys and young men alike provide the framework for a man ought to know that... an ensemble piece developed through improvisation from Steve Perkins' book by the same title. All three plays question the binary path taken throughout history. From violence toward women and one another to institutionalized control, there can be no denying that men have run amok for quite some time. Let's have that conversation. (No one ever speaks of women running amok.) "Balls!" said The Queen, "If I had 'em, I'd be King."